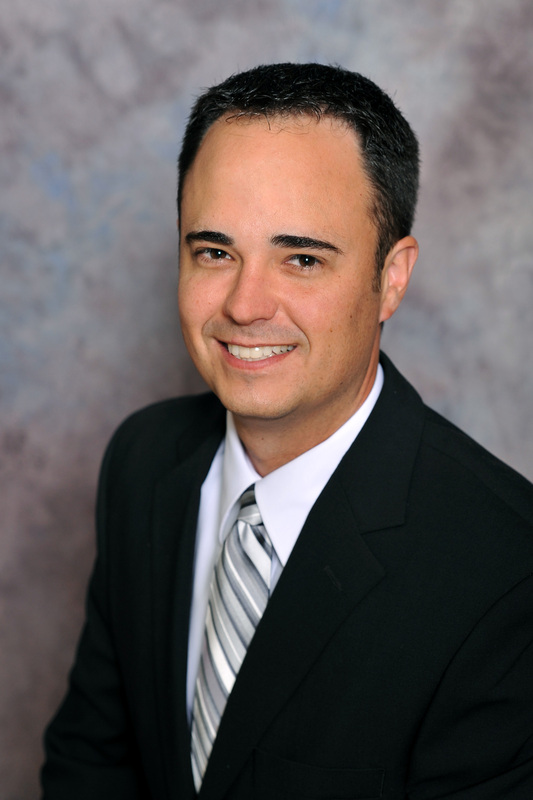 Barry Smith is your local expert ready to guide you through the home-buying process. Barry is committed to fast, professional and courteous service to help you understand and feel at ease throughout the home buying process. 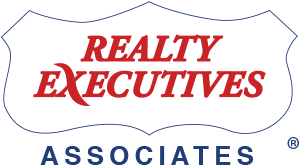 Barry is highly trained and licensed agent that specializes in the Knoxville area real estate market and is prepared to find the right home and get the best price. For detailed information on buying a home or property, please complete the form below describing the type of home or property you are looking for. Barry will get back to you as quickly as possible with your results!